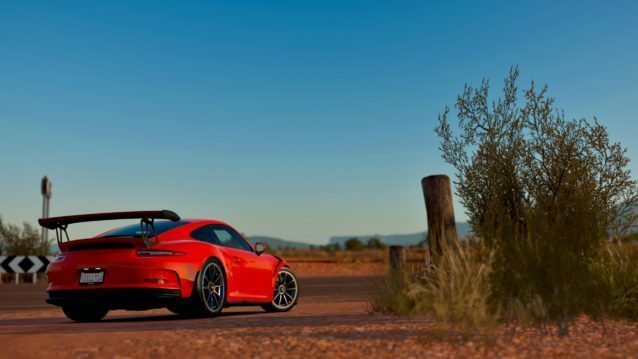 A 911 GT3 RS sits calmly on the side of the road. 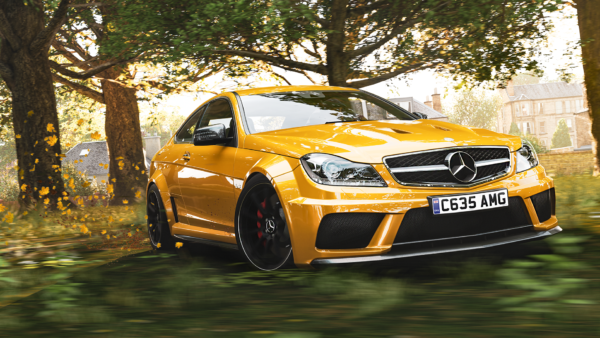 Courtesy of ClydeYellow. 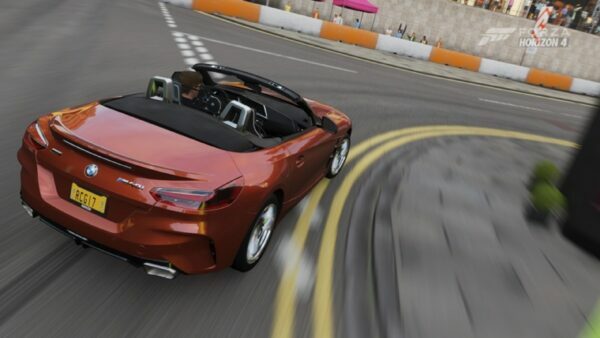 New car packs are usually released on the first Tuesday of the month in the Forza world. That’s not going to be the case for May, and there is a valid reason why. 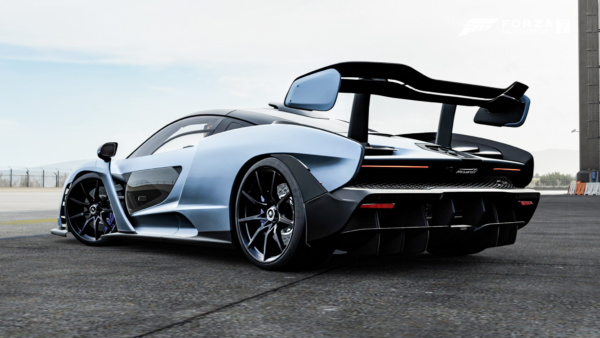 The explanation came in last week’s Forza Week in Review. 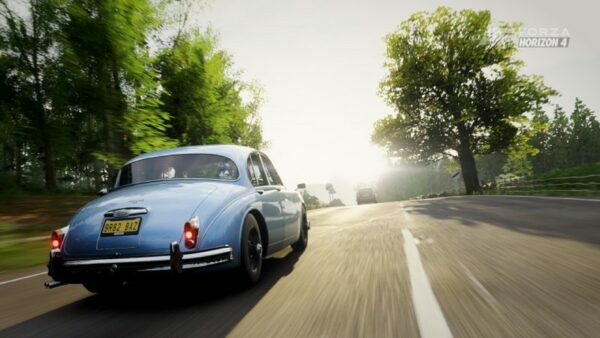 “With the Hot Wheels expansion on its way, it should be noted that there will be no Forza Horizon 3 DLC car pack in May,” confirmed community manager Brian Ekberg. 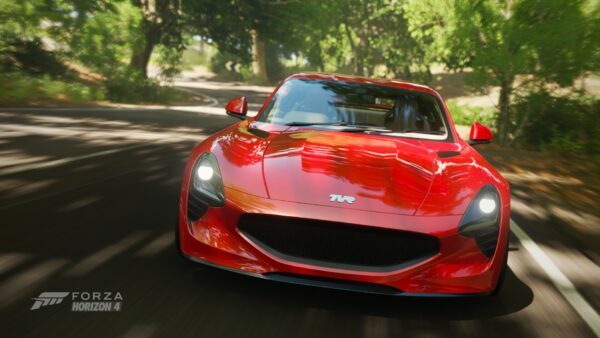 For those that’ve been out of the loop the past week, Playground Games recently announced its insane Hot Wheels Expansion for FH3. Coming May 9, the new expansion introduces nine new cars (both real and fictional) to be driven on Hot Wheels’ entertaining orange tracks. 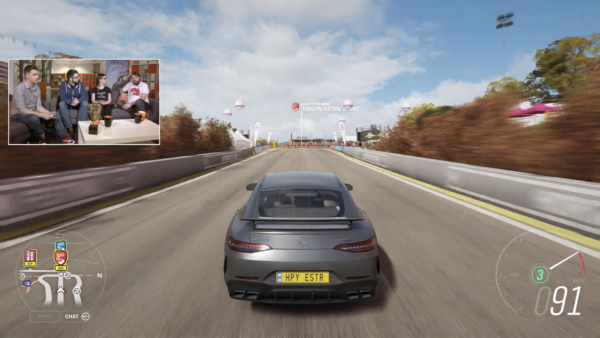 Last month, it was Porsche that made the headlines with its new car pack and long-term partnership with Turn 10. 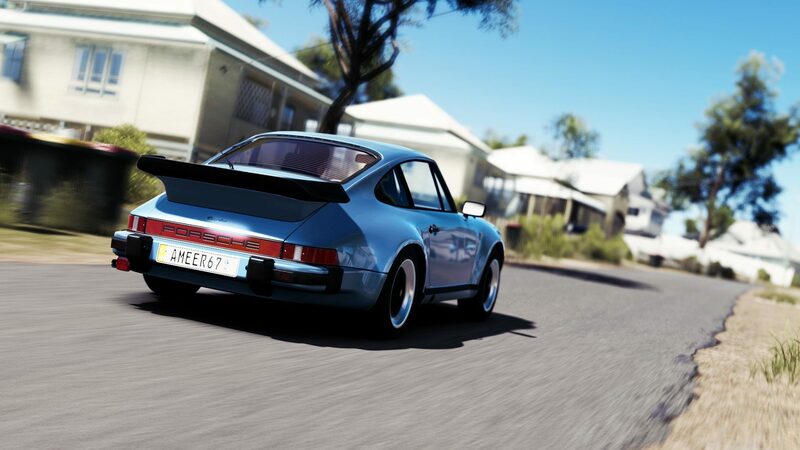 The Porsches came as a separate pack for Horizon 3, instead of the largely similar expansions found in both FH2 and FM6. 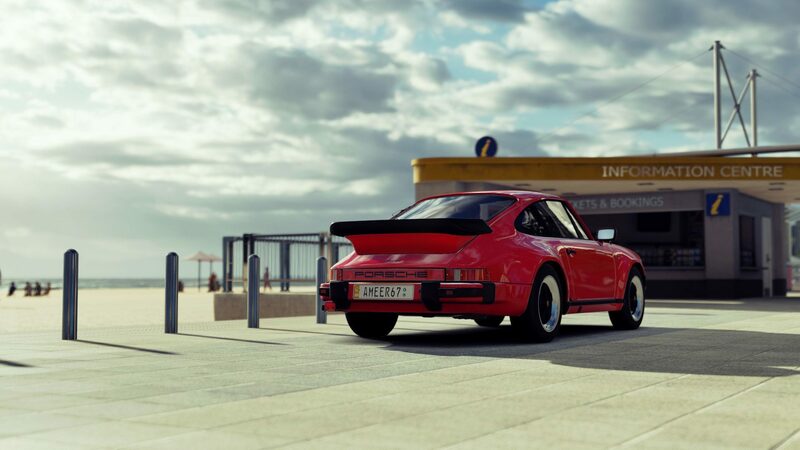 In addition, players have been able to claim additional Porsches for free via Forzathons. 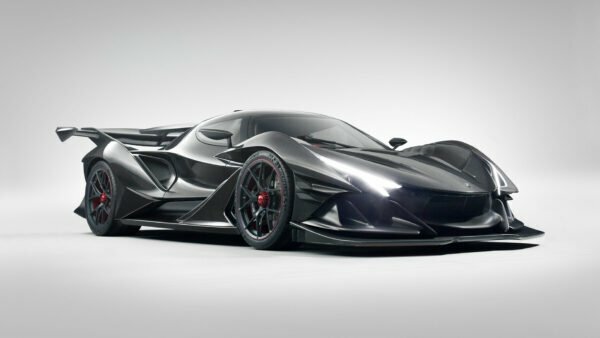 It should be interesting to see how long the DLC program continues for FH3, considering we’ll be seeing a new Forza game running on Project Scorpio soon. 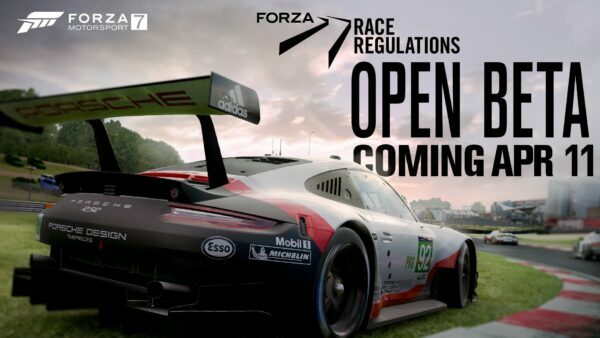 Keep your eyes locked to GTPlanet for any news regarding the Forza series.